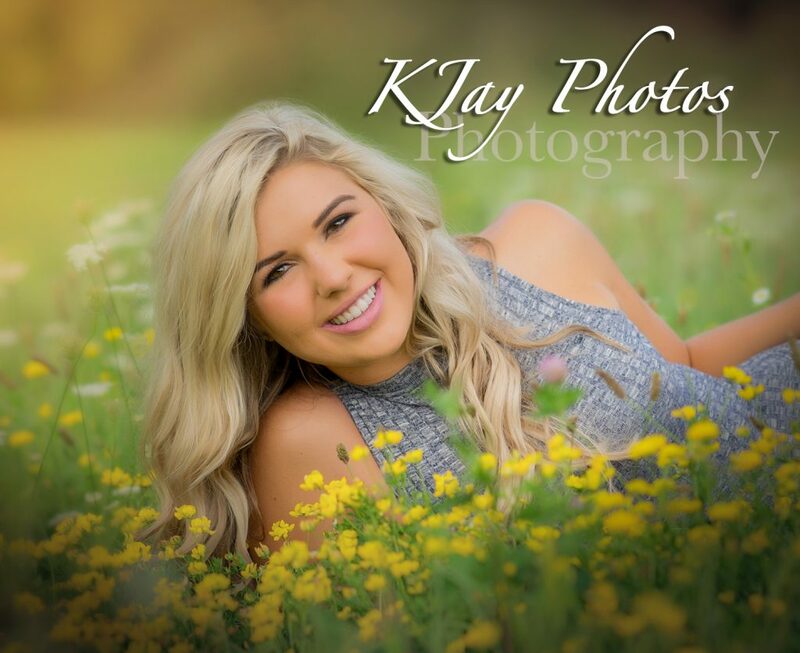 This entry was posted on March 26, 2017. 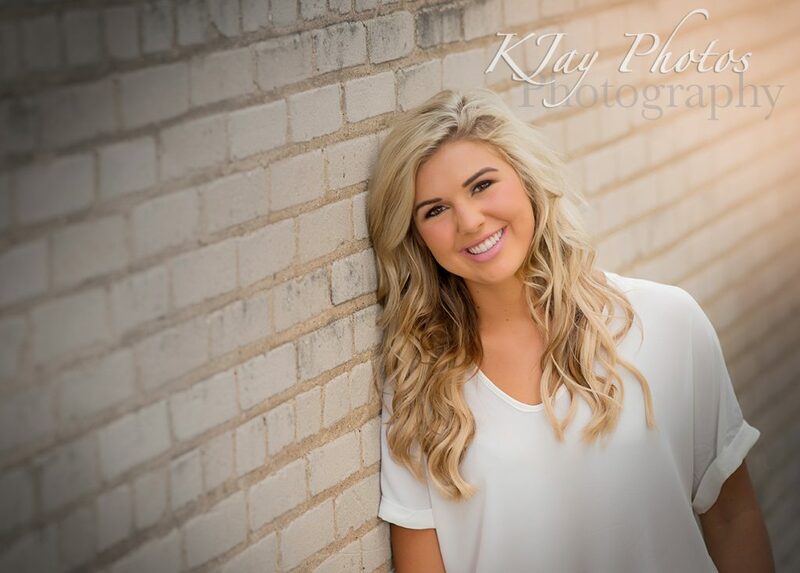 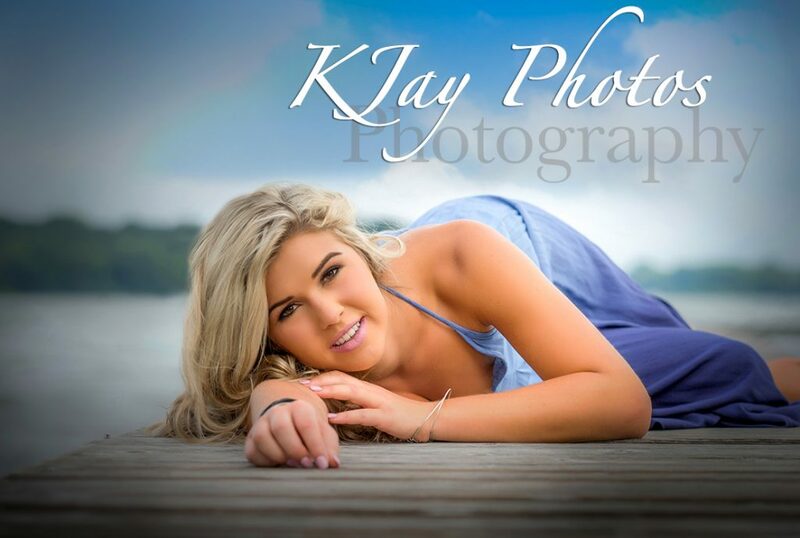 It was filed under Madison Photographers, Madison WI Photographer, Madison Wisconsin Photography, Photographer in Waunakee, Photography Studio in Waunakee, Waunakee Photographer and was tagged with Fun senior pictures by K Jay Photos, Girl senior pictures. 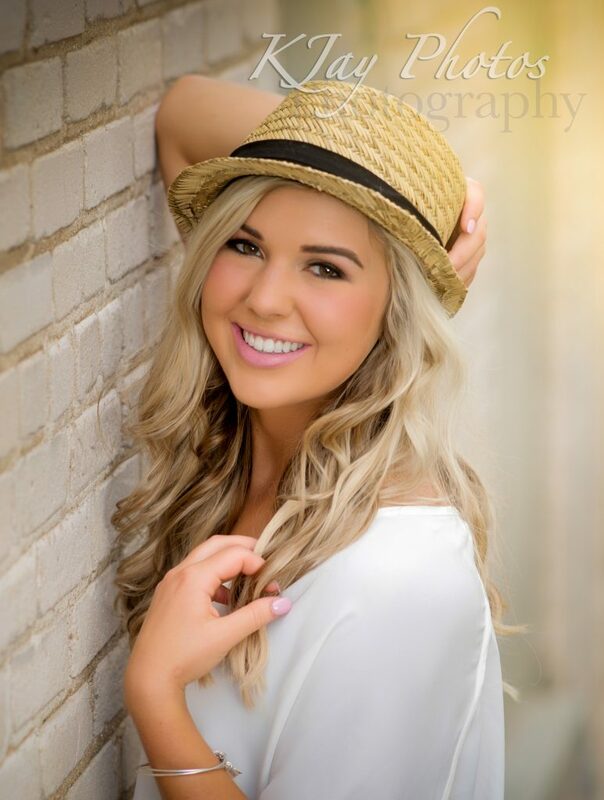 Pretty portraits, Madison WI photographer, Waunakee Photographer.